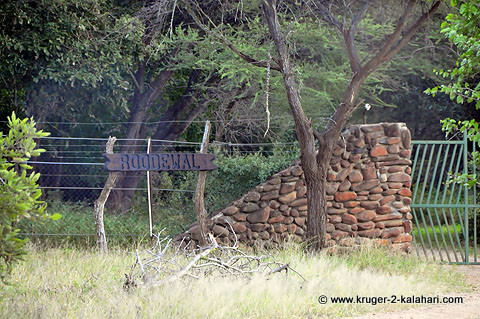 Roodewal is one of only two Bush Lodges in the Kruger Park. It is situated on the banks of the Timbavati River and has four cottages. There are three 4-bed Cottages, each with two bedrooms and one 6-bed Cottage with two bedrooms. There is a communal kitchen and dinning room as well as a private viewing deck, built on stilts overlooking the Timbavati River. The area is good game viewing and we have had many lion sightings including a lion kill at the roodewal waterhole. We have also seen leopard as they favor the riverine bush. This page has been created to allow visitors to post their special stories and pictures for others to see. Visitors to this page can then comment on, discuss and rate each picture and story. Have A Great Story About Your Stay at Roodewal? Do you have a great story to tell and photographs to show about your stay at Roodewal Bush Lodge? Please Share them! Important Note: The maximum image size accepted is 800x600. You may need resize any photo larger than 800x600 pixels using your graphics software or a Web-based resizer, such as Picnik or Google's Picasa. Male lion yawning - check those teeth! Roodewal is a nice camp as it is situated in an area with a high lion density and we often get to see lions near the camp. Have your say about what you just read! Please leave us a comment in the box below. 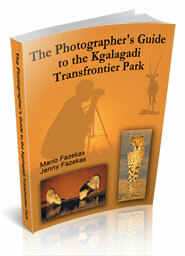 "Your time and money are valuable and the information in this Etosha eBook will help you save both." 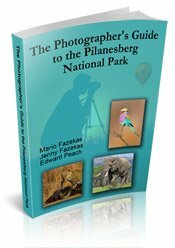 "As a photographer and someone who has visited and taken photographs in the Pilanesberg National Park, I can safely say that with the knowledge gained from this eBook, your experiences and photographs will be much more memorable." 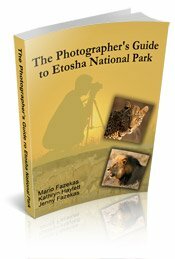 "This eBook will be extremely useful for a wide spectrum of photography enthusiasts, from beginners to even professional photographers."